You are here: Home / Blog / Random Stories / Can this font improve your memory? Ever read a passage of text only to realise that you didn&apos;t take it in? It&apos;s a problem that affects a lot of readers, especially students cramming in exam season. 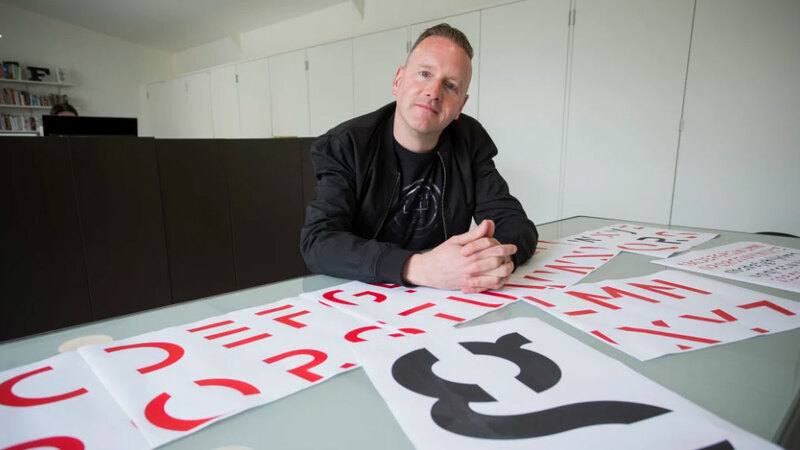 To give text more traction and make it easier to remember, Melbourne-based researchers at RMIT University have created a fun font that makes reading harder. To make reading legible but also difficult, the Sans Forgetica typeface has been riddled with gaps and given a seven degree back slant. The result is a jarring font that requires an extra bit of effort on the reader&apos;s part. It only takes a fraction of a second longer to read, but Sans Forgetica already appears to be making a difference. Sans Forgetica took six months to develop and went through three different iterations. With a promising study behind it, it&apos;s hoped that the typeface could also be used to aid proofreading. You can download this free font here. https://www.primarytech.com/wp-content/uploads/2013/04/PrimaryTechnologies-Logo-new1-300x144.png 0 0 admin https://www.primarytech.com/wp-content/uploads/2013/04/PrimaryTechnologies-Logo-new1-300x144.png admin2018-10-04 17:30:122018-10-04 17:30:12Can this font improve your memory?